Huawei was expecting to launch the Mate 10 Pro on US carriers this year, but government pressure forced both AT&T and Verizon to drop the deal. Now, the Wall Street Journal reports the government is taking more direct action against the Chinese technology giant. The Department of Justice has opened an official investigation of Huawei that could have wide-ranging implications for its business. According to the new report, the DoJ previously issued Huawei administrative subpoenas to gather information on possible violations of Iranian sanctions. That's the same thing that got ZTE slapped with a nearly $1 billion fine and (recently) a US technology export ban. We don't know the specifics of the investigation, but Huawei could face similar penalties if the government decides it acted improperly. The current US administration has ramped up rhetoric and trade actions against China. The two nations are currently battling over increased tariffs, which could eventually progress into a full-blown trade war. The imposition of an export ban against ZTE was widely seen as unusually harsh, considering the company already paid a significant fine. Government reports have also accused both ZTE and Huawei of being security threats to the US. 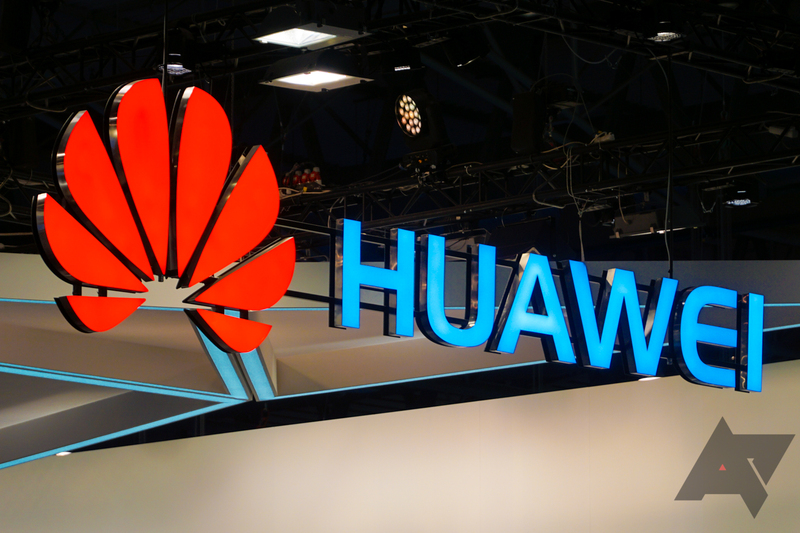 If Huawei is found to have violated sanctions, it could be hit with major penalties including fines, the forced use of a corporate monitor, and even US technology export bans. Huawei does at least make its own Kirin mobile chips. So, it might not be as troubled by an export ban as ZTE, which relies on Qualcomm chips. Still, another setback in the US market could cause Huawei to throw in the towel and concentrate on other regions.